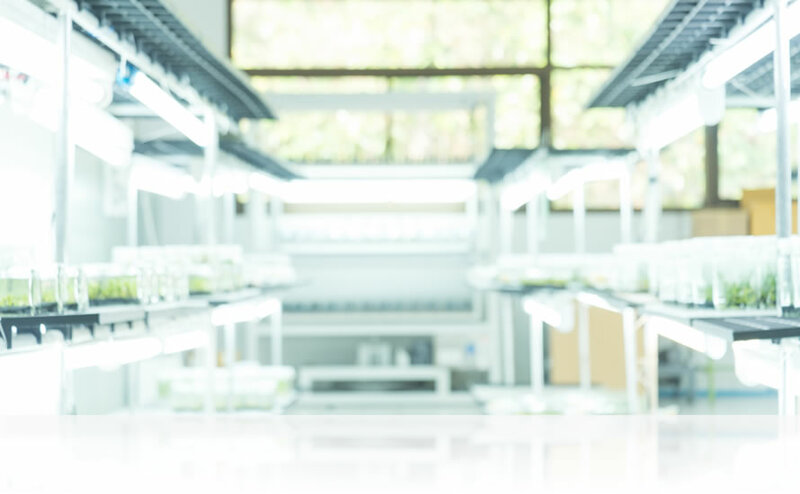 Plant extraction lab aims to develop and research prospective and eco-friendly theme. 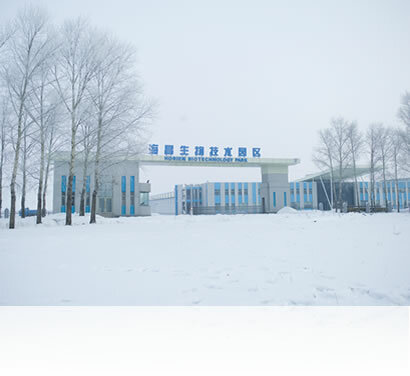 Located in Kedong county, Hei Long Jiang, far north border between China and Russia, with the abundant land resources, Horien biotech park cooperates with top-ranked universities and recruits internationally biotech professionals, research equipments, inspection effect to devote to innovative research and development. Collocating with sound business plan and cautious patent portfolio, we continue creating, surveying and carrying it out. Located at the high altitude of frigid zone, the lab aims to solve the problems which consumers might encounter in the future, fulfilling the consumer’s requirement and deeply rooted the eco-friendly, healthy life experience in the consumers’ mind. 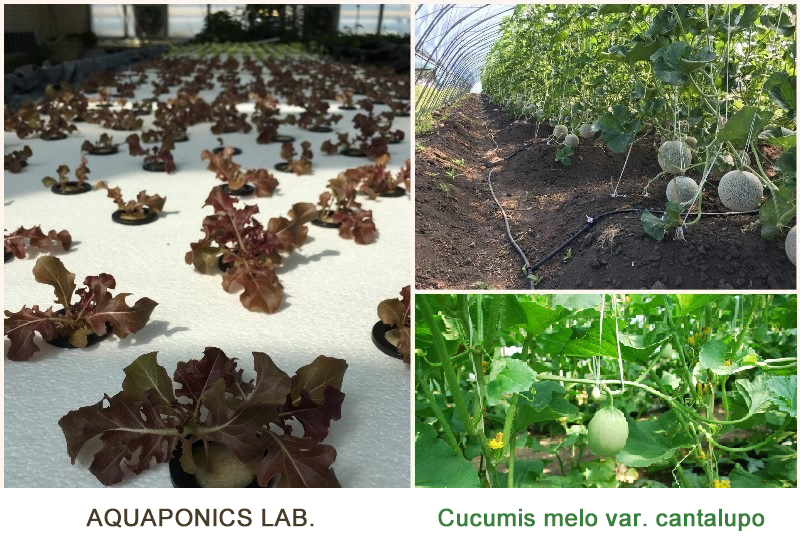 Located in Hei Long Jiang, far north border between China and Russia, HORIEN Biotechniqual Park integrates humanity culture, environment and technology to manifest Eco-garden and modern agriculture and organic agricultural bio-tech center. Located in the bottom of Er Ke volcanic fault in Wudalianchi DistrictIt and on cretaceous aquifer Jianshan volcanic fault, it is abundant in water and stores rare mineral water for twenty-five thousand years. The outfall of the spring maintains at a constant temperature of 5℃. It is the rare cold mineral water with metaboric acid in the world. When working on farming without chemicals, using organic fertilizer is important, but microbe in the earth is another important role. Under good soil condition, there are many species of microbes. However, nowadays the large amount of chemical fertilizer and chemicals damage the soil and seriously spoil the biological balance. It causes crops to lack nutrients and get sick. First, restoring the good bacteria in the soil such as rhizobium, phosphateolytic bacteria, which are used to enhance the fertilizer, is important to develop sustainable agriculture. What’s more, bacillus subtilis and trichoderma harzianum are used to prevent plant diseases. HORIEN agriculture uses agricultural waste such as cow manure, corn stalk, soybean shells, soybean cake, as the main material for organic fertilizer along with different bacteria adjusted to different crops to increase the utilization rate of fertilizer (the experiment verifies that it can efficiently reduce 30% of the utilization of fertilizer) and the ability to be immune from the diseases. Adopting the advanced agricultural crop breeding, cultivating technique, and organized cultivation, it fosters wula sedge, alfalfa, dandelion, baikal skullcap, young cantaloupe and adopts the latest extract technique to stabilize the material vitality and quality.